Beautiful full-color collage illustrations complement an anthology of poetry about such mythological creatures as centaurs, mermaids, and the yeti by Anne McCaffrey, John Gardner, Myra Cohn Livingston, X. J. Kennedy, and other notable writers. Reprint. SLJ. K.
The flood waters are rising and Noah has built a boat for all the animals. After the big storm comes the first, beautiful new rainbow. 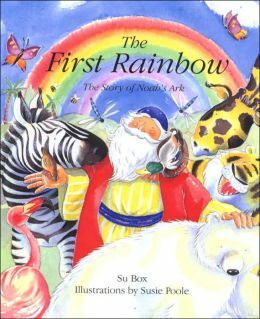 Filled with warm, witty illustrations and easy-to-follow text, this is a perfect introduction to the popular story of Noah’s Ark. Slaughtering elephants for their ivory; shooting bears for their gall bladders; capturing sea turtles for soup. In the name of vanity, fashion, and greed, man stalks and kills wild animals — and gets away with it, even when it is clearly against the law. But now scientists have a way to catch and convict poachers. In a laboratory in Ashland, Oregon, they analyze clues to link suspects to crimes. In words and pictures, this book tells a poignant story and reveals how science can indeed save the day. 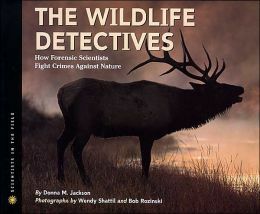 Describes how the wildlife detectives at the National Fish and Wildlife Forensics Laboratory in Ashland, Oregon, analyze clues to catch and convict people responsible for crimes against animals. 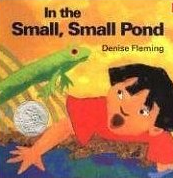 In a starred review, PW praised the "stunning" spreads and "zippy" language of this peek at the life of a freshwater pond through the seasons; a Caldecott Honor book. Ages 2-6. When Bridget the alligator arrives in the mail, she's only the size of a key chain! But after Zack soaks her in water, she grows into a real live alligator. Bridget wrestles the garden hose and swings from the monkey bars. 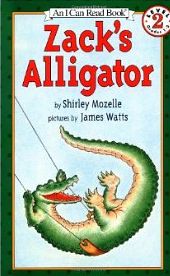 And what other alligator can do cartwheels? Start young readers with Ms. Gibbons' Spiders and they'll segue smoothly into Ms. Craig's. Both authors explain how the eight-legged arthropods differ from insects, describe their general characteristics, and focus on the unique ways in which different species spin their webs-Ms. Craig in more depth. 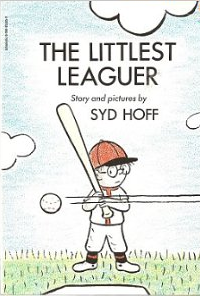 RON ROY has been writing books for children since 1974. 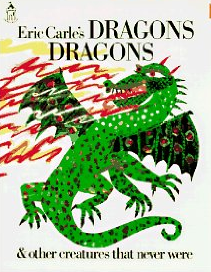 He is the author of dozens of books, including the popular A to Z Mysteries, Capital Mysteries, and Calendar Mysteries. When not working on a new book in his Connecticut home, Ron likes to teach tricks to his dog Pal, play poker with friends, travel, and read thrilling mystery books. Visit him online at RonRoy.com. Don’t miss A to Z Mysteries—alphabetic adventures that are full of thrills, chills, and cases to crack! 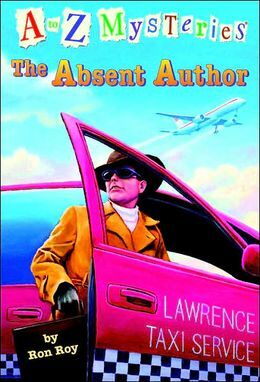 In the first book of the A to Z Mysteries—an early chapter book mystery series featuring strong boy and girl characters—Dink writes to his favorite author, mystery writer Wallis Wallace, and invites him to visit Green lawn. Wonder of?wonders, Wallace says yes! In fact, the famous writers says the the only way he won't come is if he's kidnapped. But when the big day comes, Wallis?Wallace is nowhere to be found. The police think?he just missed his plane, but Dink knows better. It's?up to?Dink and his two best friends, Josh and Ruth Rose, to find Wallace -?before it's too?late! 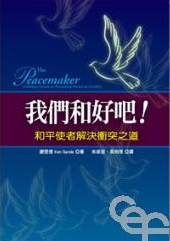 Each book includes a map and a letter from the author. 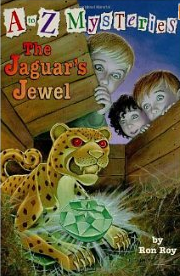 Parents, teachers, and librarians agree that these highly collectible chapter books are perfect for emerging readers and any kid who love mysteries! 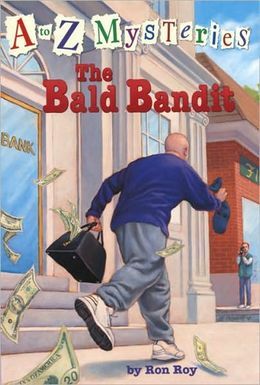 Third-grader Dink and his detective friends hope to receive a big reward by finding the person whose video recorder picked up a picture of the local bank robber. Illus. in black-and-white. When Mr. Honeycomb, Bear Country School's principal, decides to take some time off, who stands in for him? Mervin "bullhorn" Grizzmeyer that's who. 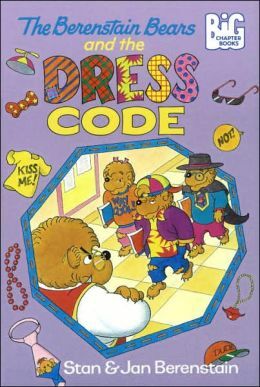 And much to the cubs dismay he establishes a super-strict dress code! Grumbling Grizzlies! Mayor Horace J. Honeypot is planning to destroy the great shagbark hickory in the middle of town. The tree is a historic landmark, plus it's the best backscratcher in town! 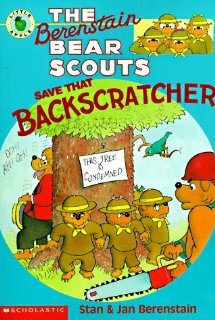 Now it's up to the Bear Scouts to save that backscratcher--before it becomes firewood! Black-and-white illustrations. 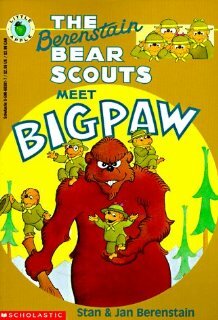 Hardly believing their eyes when they meet a King Kong-sized giant of a bear named Bigpaw, the Bear Scouts learn of the grownups' plan to attack Big Paw, and the foursome decides to find out what he is really like. 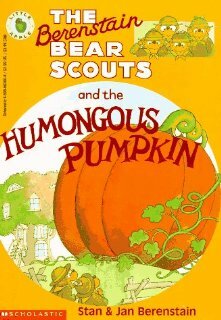 The infamous Archweasel McGreed and his evil troops plot to invade Bear Country by hiding inside of a giant Trojan Pumpkin, and the Bear Scouts must foil his plan or risk losing every honey pot in town. 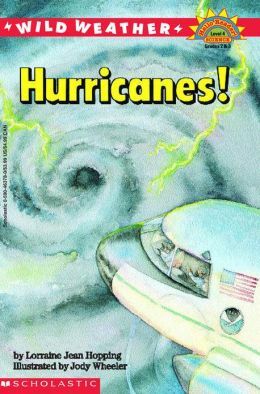 Kids will feel just like the brave pilots who fly through really rough weather to get into the eye of the hurricane when they read Wild Weather: Hurricanes! 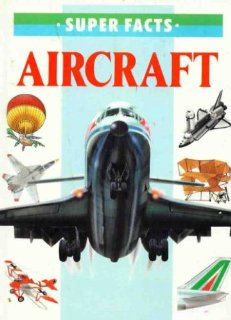 The winds can shift so fast and are so strong that they can actually throw an airplane out of a hurricane. Excitement, facts, and watercolor artwork combine to make this book concerning the job of dropping an instrument box to gather information about the storm a winner. Part of the "Hello Reader" series. This easy-to-read story about peer pressure by comedian and storyteller Bill Cosby is now a Scholastic Reader! Michael Reilly has introduced a new game to Little Bill and his friends. You get twelve chances to say something mean to another kid--and whoever comes up with the biggest insult is the winner. Insults start flying: "Jose hops with the frogs in science lab!" "Andrew eats frogs for dinner!" "Little Bill shoots baskets like a girl!" Little Bill tries to think of really mean things to say in retaliation. But Dad teaches him a strategy that enables Little Bill to save face while remaining the nice kid that he really is! 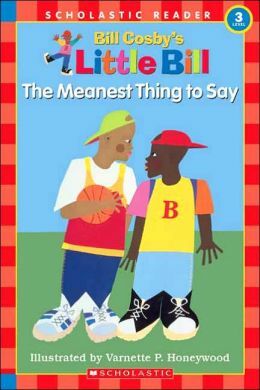 When a new boy in his second grade class tries to get the other students to play a game that involves saying the meanest things possible to one another, Little Bill shows him a better way to make friends.